The FINAL installment in this direct to digital short-story. 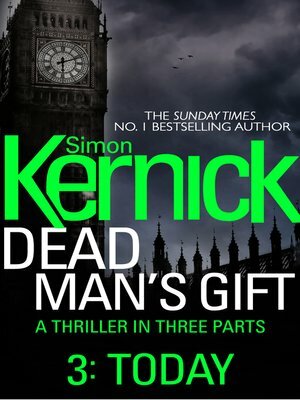 A race-against-time three-part adventure from the bestselling author of Relentless, Siege and Ultimatum, Simon Kernick. Ex-soldier Scope has less than 12 hours to find his kidnapped nephew and he's only got one lead to go on. The clock's ticking and, as Scope gets to work, he soon discovers he's up against a vicious and dangerous criminal network, and he's going to need all his determination and ingenuity just to stay alive .